Tualatin is a city located primarily in Washington County in the State of Oregon. A small portion of the city is also located in neighboring Clackamas County. 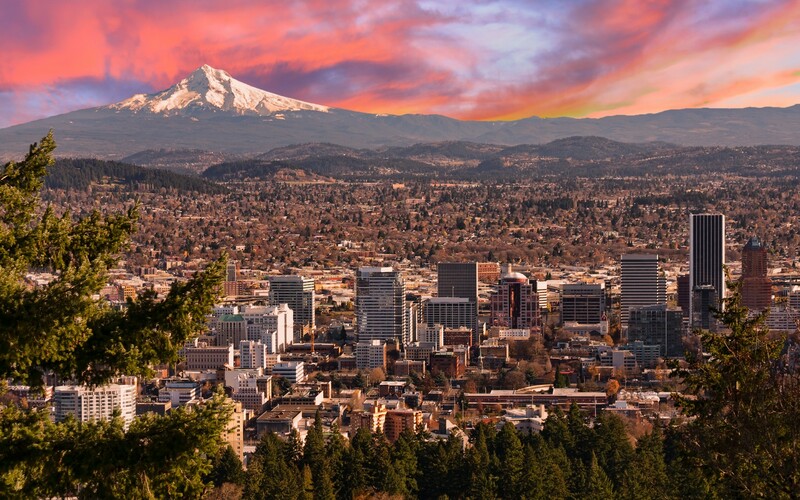 It is a southwestern suburb in the Portland Metropolitan Area that is located south of Tigard. The population was 26,054 at the 2010 census. According to the United States Census Bureau, the city has a total area of 8.23 square miles, of which 8.22 square miles is land and 0.01 square miles is water. Tualatin is home to a majority of Bridgeport Village ("Bridgeport"), an upscale shopping area that opened in early 2005. Built at the site of a former quarry, Bridgeport was designed to be reminiscent of an open-air European-style shopping experience. It features an 18-screen movie theater, several national and regional chain restaurants, and many chain retail stores. 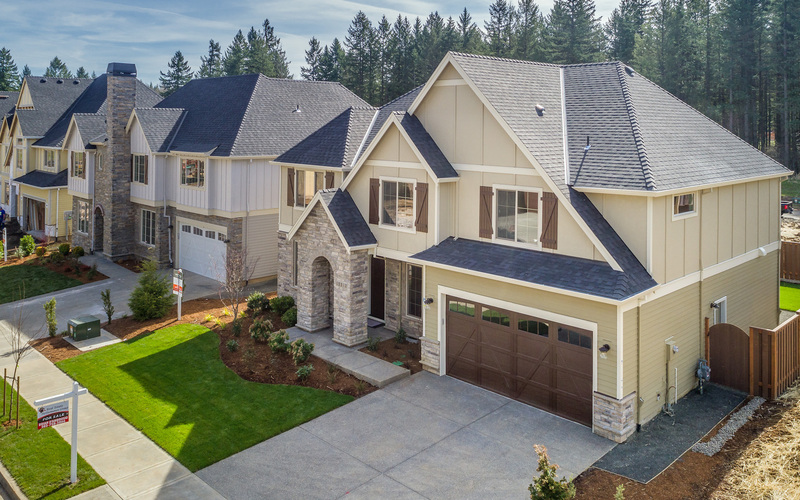 Tualatin also harbors Nyberg Rivers, which opened in Fall 2014 and is the third major retail project to be developed by CenterCal Properties in Tualatin. Following the construction of Bridgeport Village and Nyberg Woods, Nyberg Rivers contains approximately 300,000 square feet of retail, restaurant, fitness, and entertainment space. Nyberg Rivers is located just off of Interstate 5 and is home to Cabela's, New Seasons Market, LA Fitness, and restaurants including Pieology, Red Robin, Sharky's, and Veri Bowl. There are many factories on the south side of town, including a large LAM Research plant that makes electrochemical deposition tools for manufacturing semiconductors. Knife manufacturers Kershaw Knives and CRKT are located in Tualatin. Additionally, Al Mar Knives is headquartered in Tualatin, although manufacturing is done in Japan. Oregon Scientific, a manufacturer of consumer electronics products, is headquartered in Tualatin. Tualatin has been used as a filming location for Hollywood movies, including Thumbsucker, which was filmed at Tualatin High School. The city of Tualatin falls incompletely under the jurisdiction of the Tigard-Tualatin School District. This district contains 10 elementary schools, three middle schools, and two high schools. 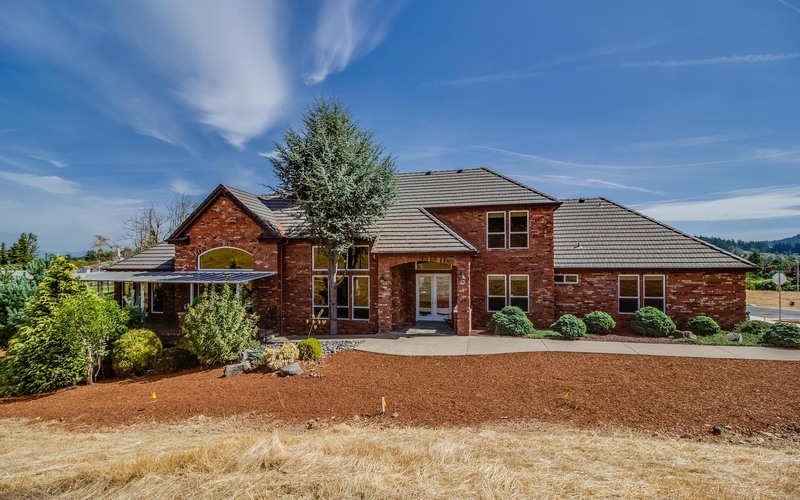 Of these schools, five are actually located within Tualatin city limits: Bridgeport Elementary School, Byrom Elementary School, Tualatin Elementary School, Hazelbrook Middle School, and Tualatin High School. The city also includes Arbor School of Arts and Sciences, an independent K-8 school.